Several lakes are located in Kaliakoir Hi-Tech Park but most of the lake/ponds were silted and inaccessible due to bush and shrabs. BHTPA decided to excavate some lake / ponds and to do beautification of the bank. 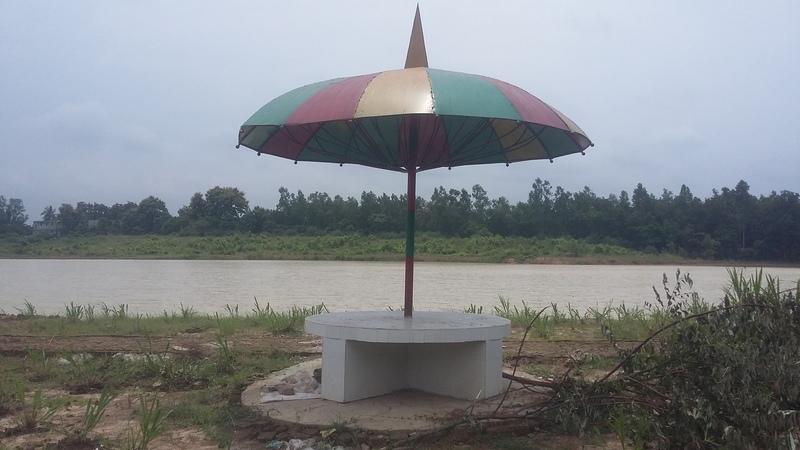 Some sitting facilities were created on the bank and neighbouring road to use as walkway. BDT 165.63 lac was spent for the component and which has been completed in March 2017.